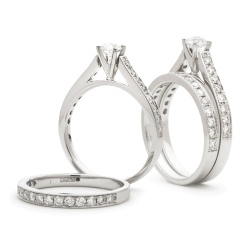 Diamond Bridal Sets include a stunning diamond engagement ring and matching wedding band for the bride. Both rings fit together perfectly, just like an engaged couple. An engagement ring and wedding band should have perfect synergy, sitting beside each other in harmony, and you’ll find this is the case with our sophisticated bridal sets. 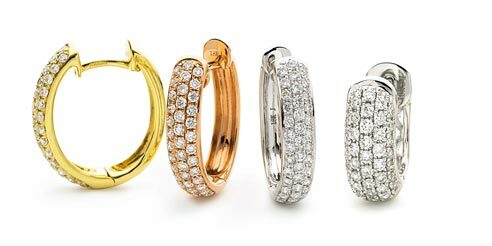 All of our engagement and wedding rings are available in rose gold, white gold, yellow gold and platinum. From a princess cut solitaire engagement ring and matching white gold wedding band, to a halo ring with a round cut diamond and a half diamond ring, Shining Diamonds will have the perfect bridal set for you. 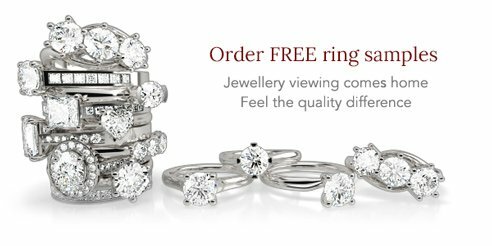 When you buy your bridal set from Shining Diamonds you can customise the carat, cut and metal to create rings that are personal to you. Our bridal sets are as elegant as they are timeless, and will withstand the test of time, just like you and your partner. Every diamond from Shining Diamonds has Cut, Clarity, Colour and Carat in mind. 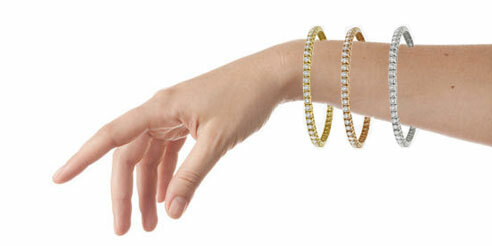 This ensures that your bridal set is of the highest quality possible. Browse our collection and have a look at our finance options. 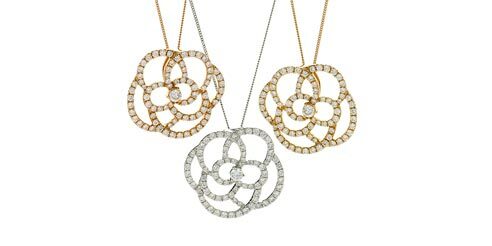 The 4Cs are the priority for every piece of jewellery made at Shining Diamonds.